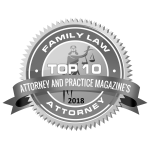 Gloria Lee focuses her practice in the area of Family Law, supporting her clients in cases involving divorce, child support, custody and guardianship. Ms. Lee’s career spans more than a decade representing and counseling families, individuals and organizations across a variety of legal specialties. She began her career as a Law Clerk with the American Mining Congress in Washington, DC, where she researched and wrote memoranda regarding key developments in environmental law. She then spent five years as Assistant General Counsel for the National Mining Association, researching and analyzing environmental issues and advocating for the environmental interests of member companies through legislative and judicial action. 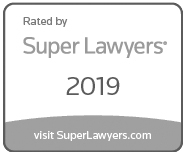 After this stage in her career, she joined The Metropolitan Law Group, where she represented clients in a variety of cases involving civil and criminal litigation matters, with an emphasis on family law, including divorce, alimony, custody and child support. It was at this time that she chose to focus her practice primarily in Family Law. Ms. Lee is licensed to practice law in the state of Maryland, and is a member of the Montgomery County Bar Association. She earned her B.A. from The University of Virginia and her J.D from The American University’s Washington School of Law. While in law school she was selected as a Dean’s Fellow, serving as an assistant instructor, based on her stellar academic performance. 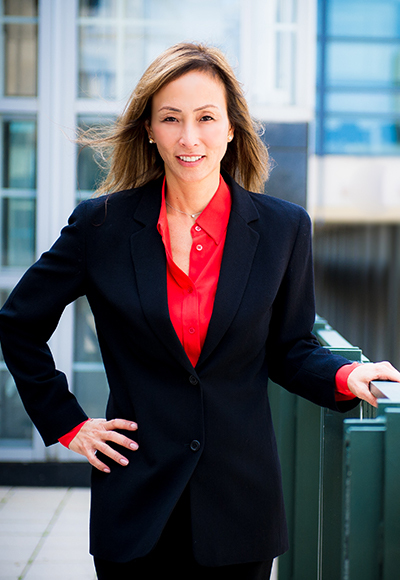 Ms. Lee’s broad range of experience in civil practice, including her extensive background as a litigator, have prepared her to be a most effective advocate for her clients. She has a keen understanding and appreciation for the fluidity of the legislative process, which provides many opportunities for achievement of the best resolution, in the best interests of the child and family.